Get the products you need. On time. On budget. 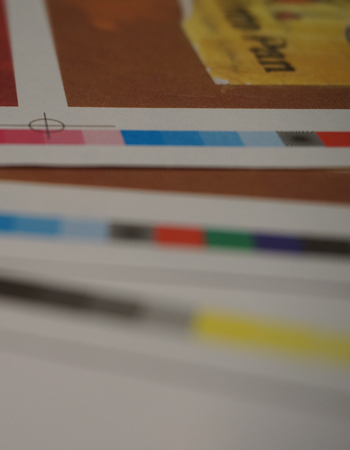 From brochure printing to a professional annual report, from direct mail printing to business cards—and everything in between—we’re the best choice in Houston, Texas for full-color printing. At Bart Nay Printing, we’re ready to get your next print project completed whenever you are. Whether you need stationery printing, postcard printing, mail printing, or even something you don’t see on our website, we’ll work with you to deliver exactly what you want and exceed your expectations to the best of our ability. Don’t settle for anything less than the highest quality full-color printing available. Your brand, your business and your reputation deserve the best, and our goal is to provide you with unmatched customer service and expert advice on every print job you bring us. Your next project is our priority. Let’s work together to elevate your brand, wow your customers and get you noticed with the best full-color printing in Houston. To see what we offer, click on the Products tab and let us know how we can help you today.